Price has been reduced as the owner wants this sold. 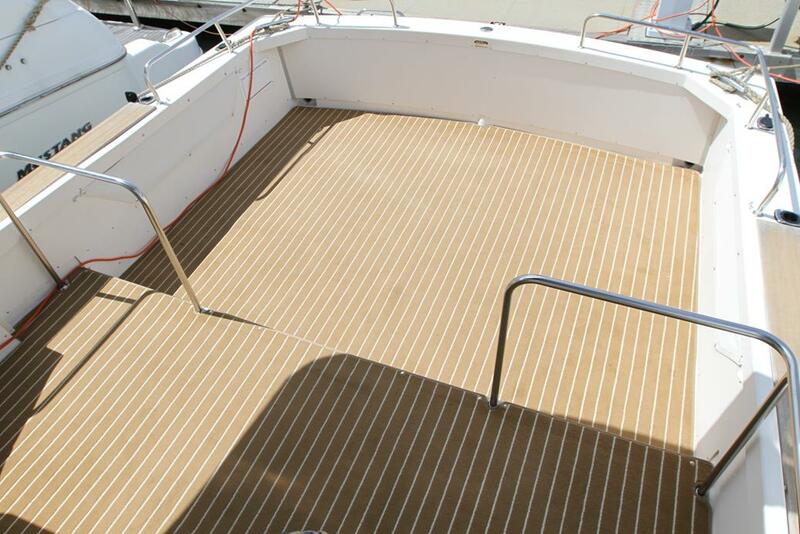 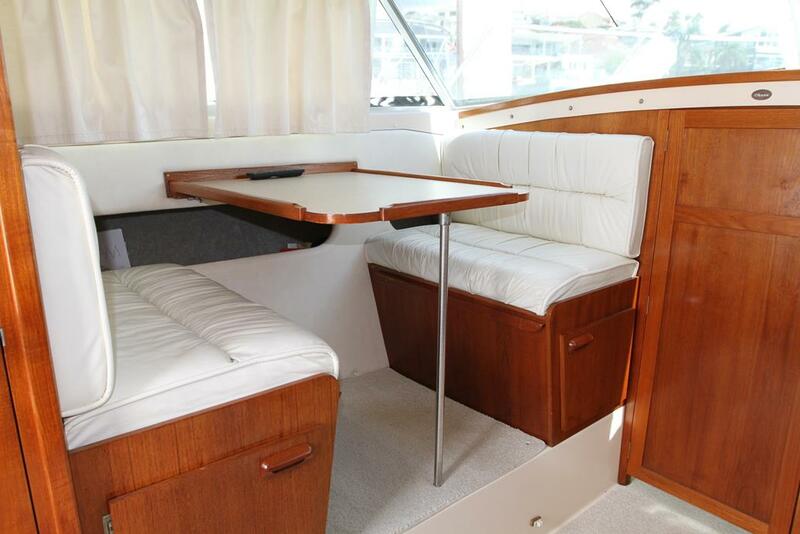 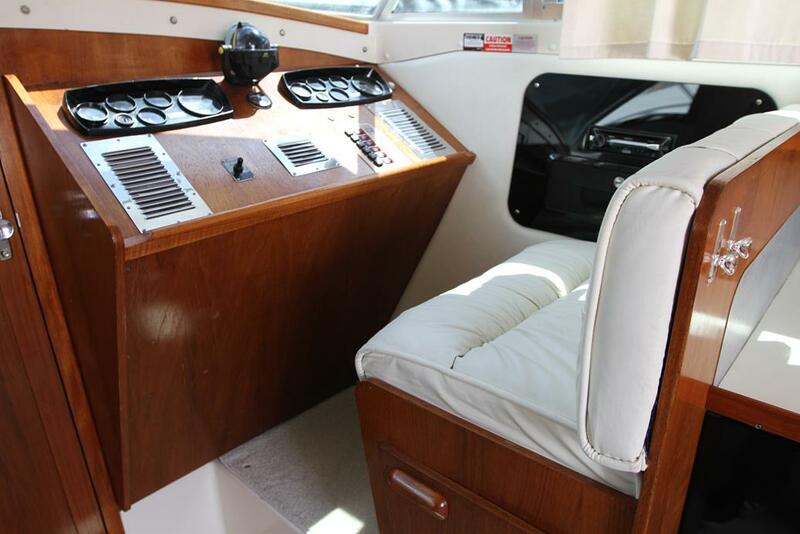 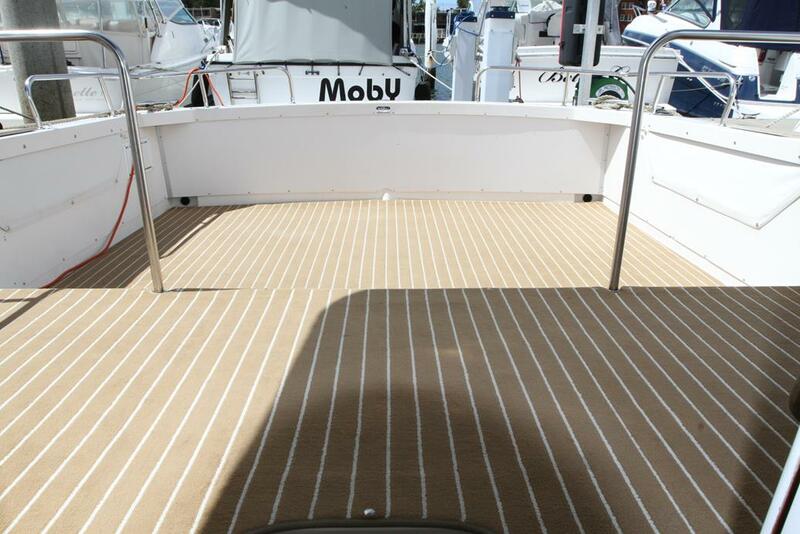 Rarely does a boat that has been loved and cared for like this come onto the market. 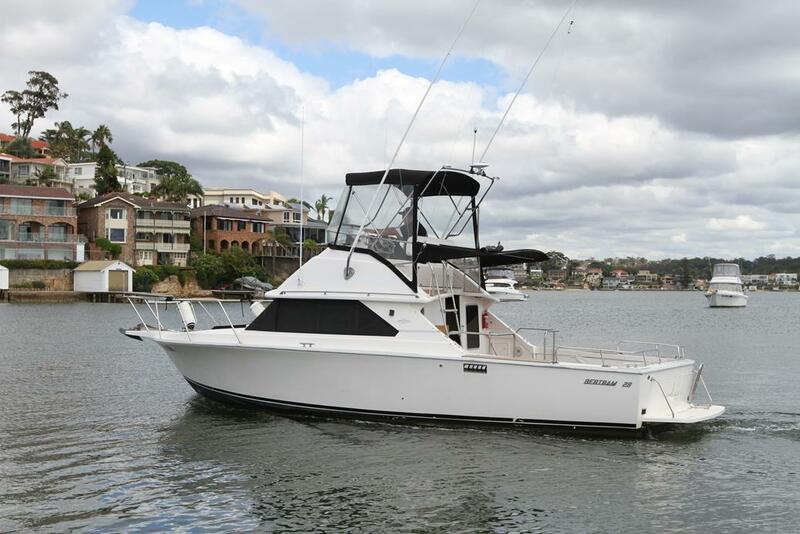 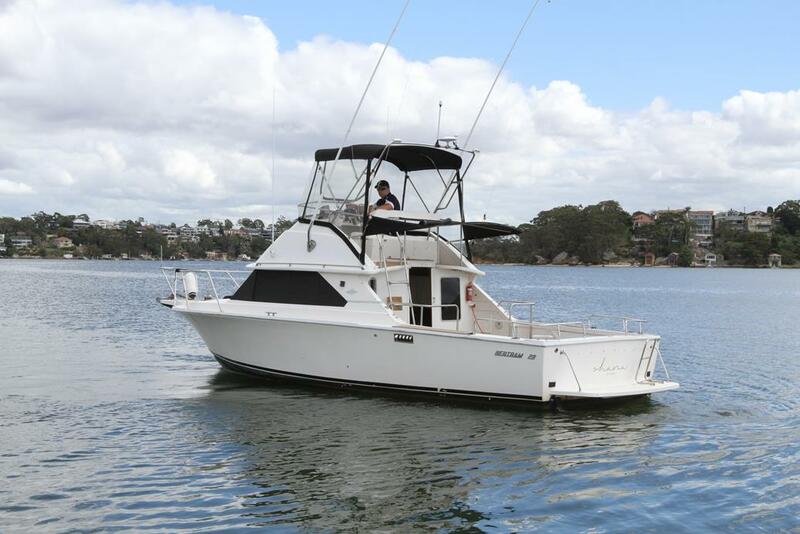 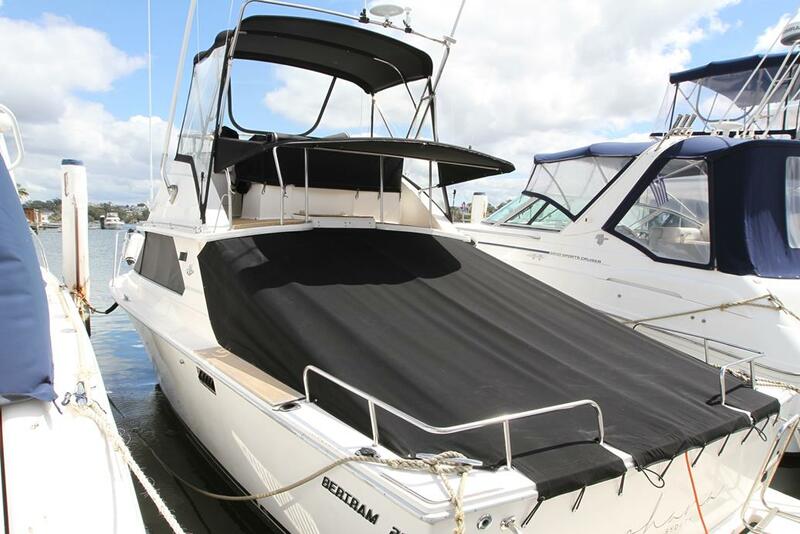 This beautiful 1989 Bertram 28 has been maintained to the highest standard with it loving owners constantly upgrading and improving it. 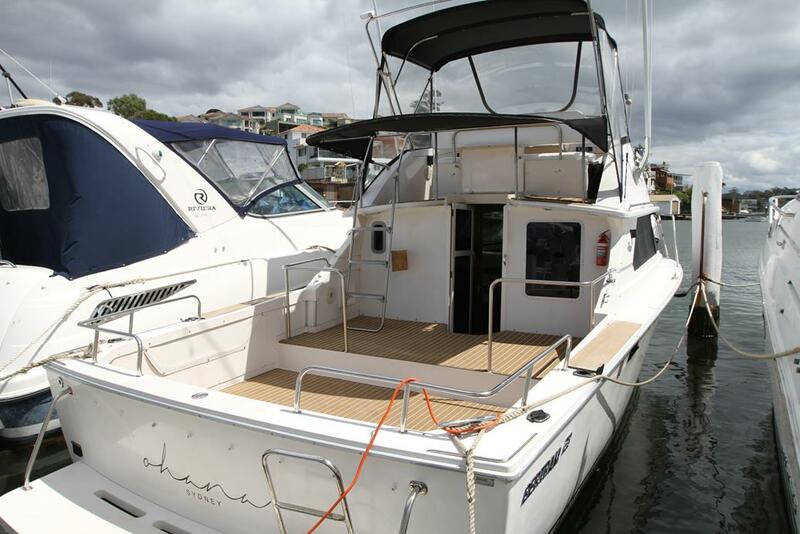 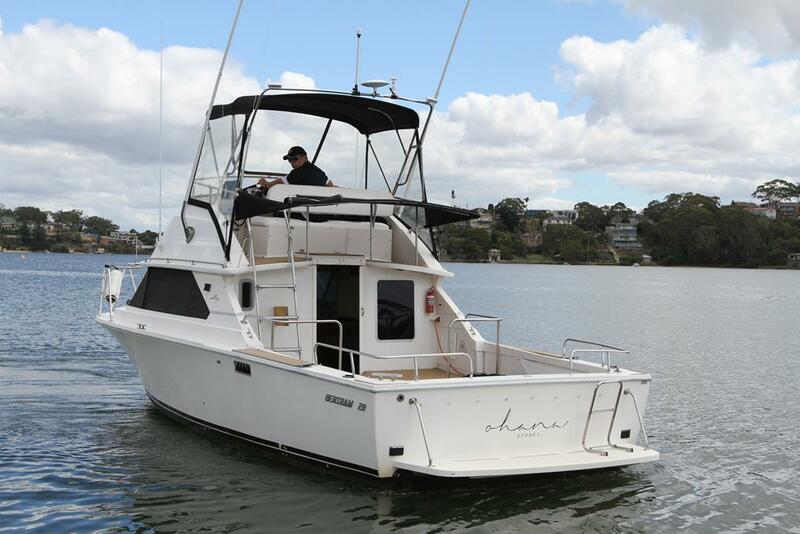 Powered by twin 260 Mercruisers with only 982 hours that have recently been serviced. 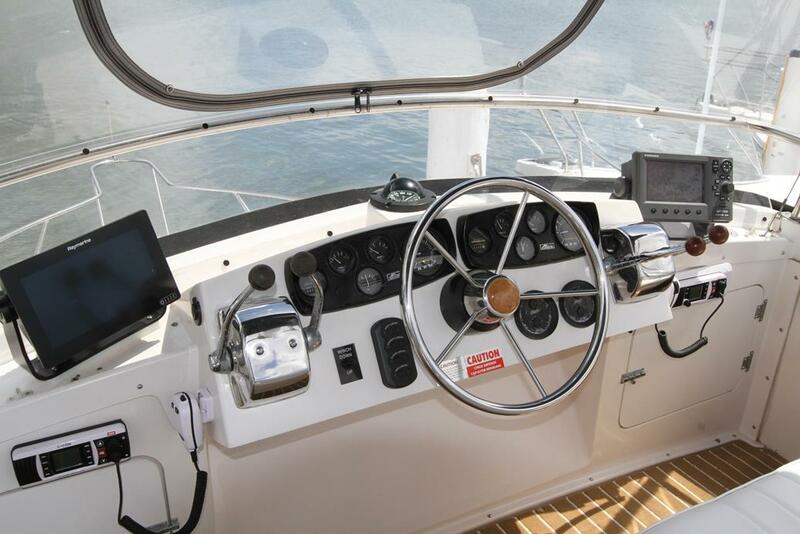 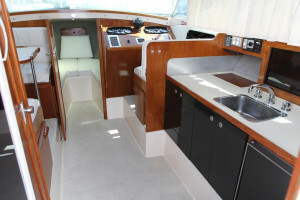 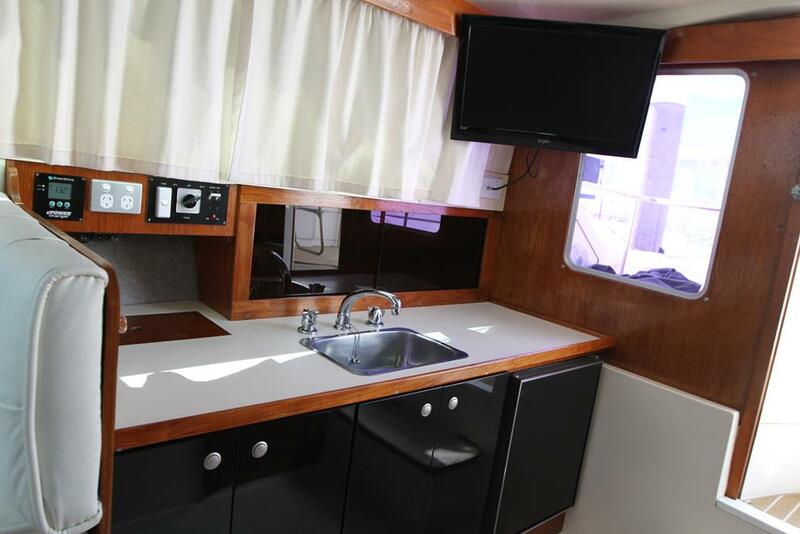 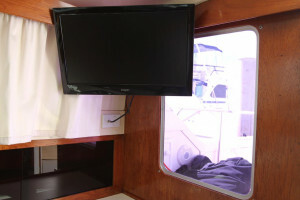 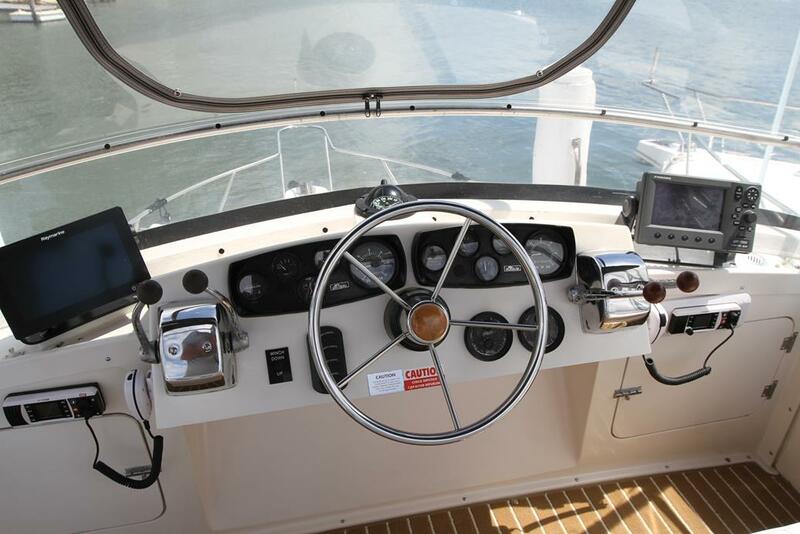 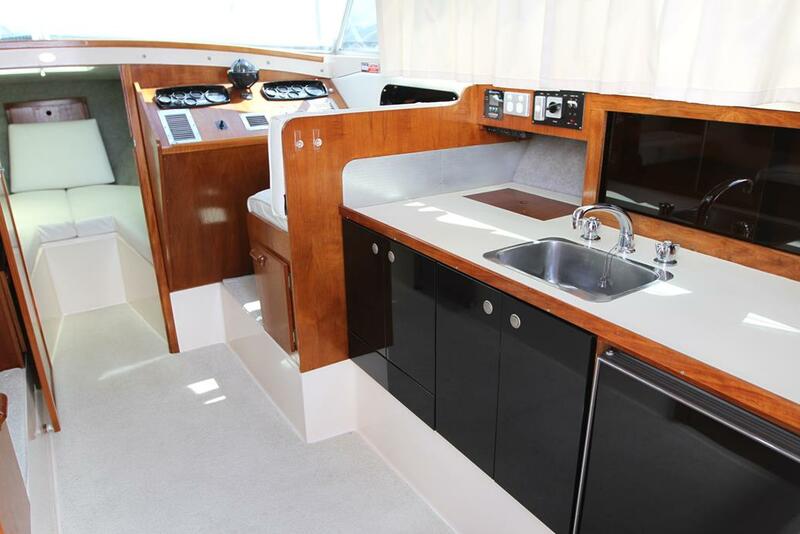 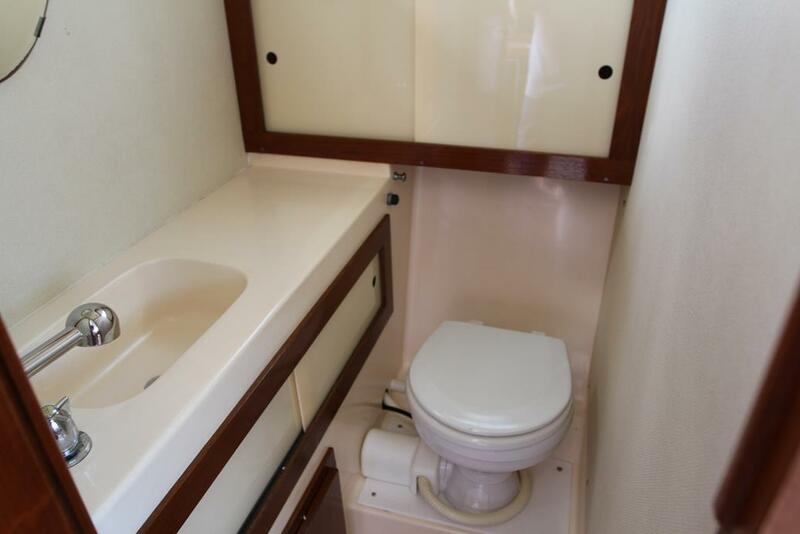 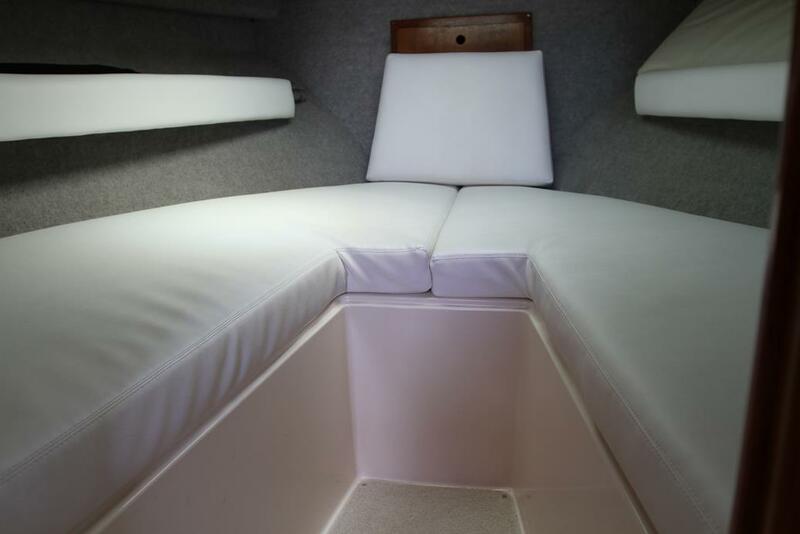 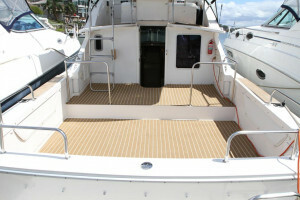 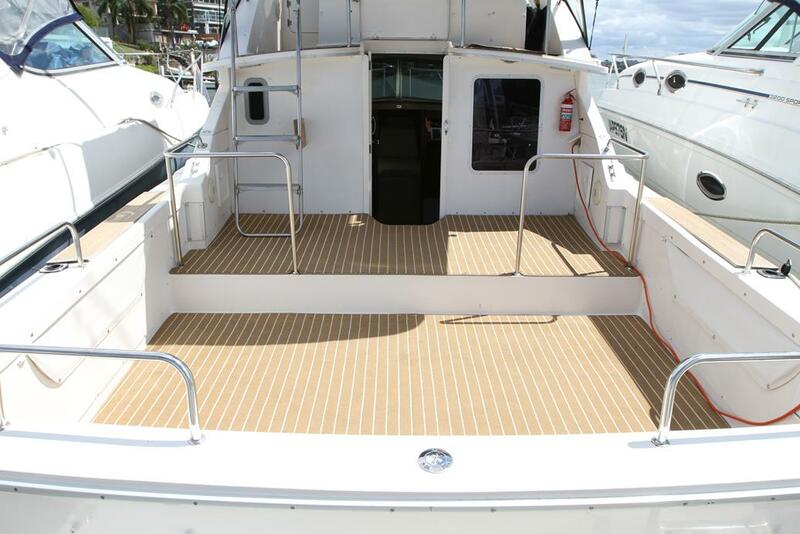 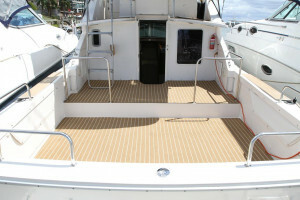 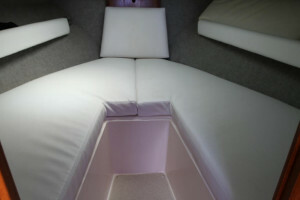 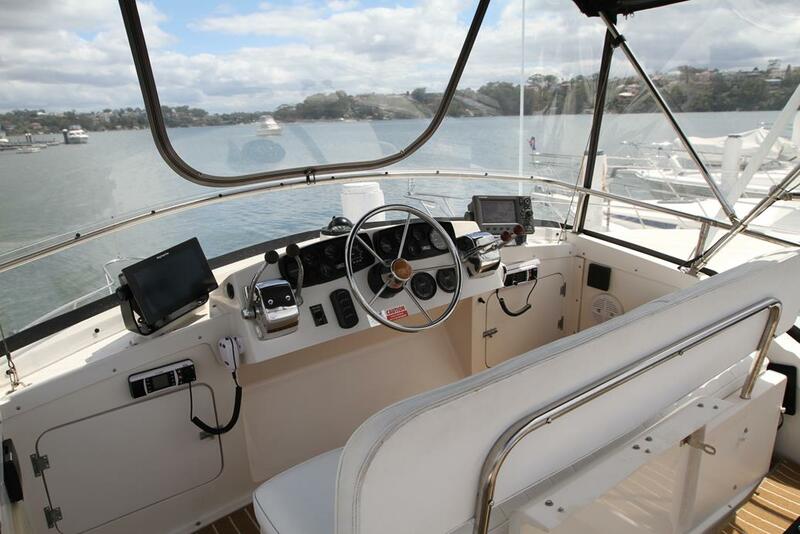 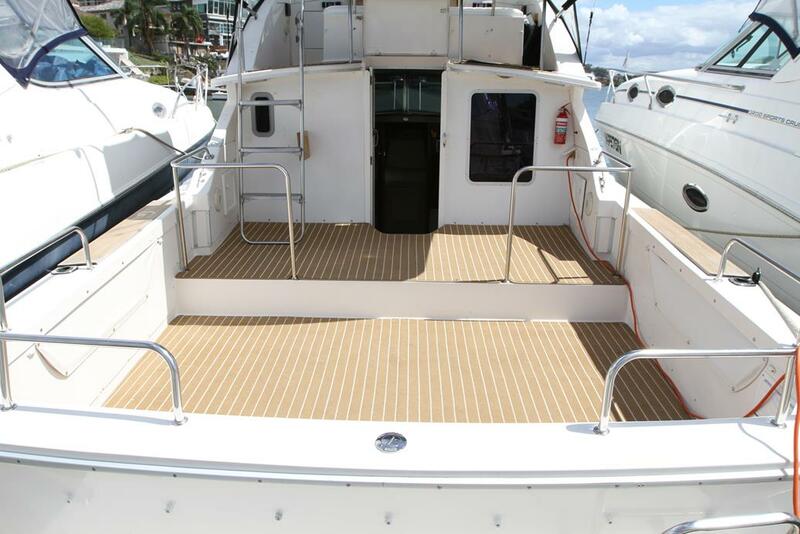 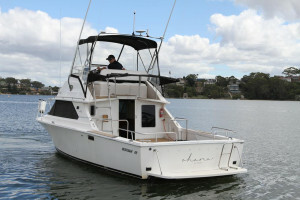 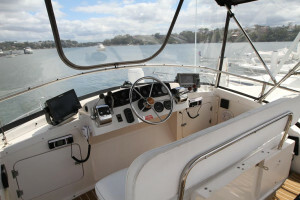 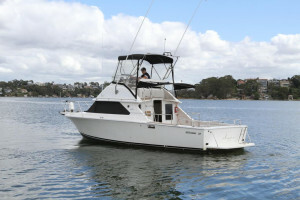 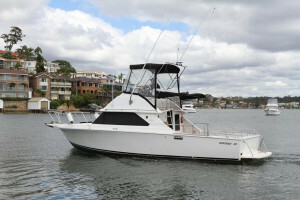 Some of the boats features include auto battery charger (new), new interior carpets, TV with DVD, New cockpit carpets, 12v electric toilet, Fenders and holders, Cockpit rails, Bimini top with three sided clears, Cockpit spotlights, Rear sun awning with extension, three sided windscreen covers, Cockpit and flybridge storm covers, game poles, 27mg and VHF radios, Furuno GP7000 GPS chart plotter, New Raymarine Axiom 9" display with Chirp sounder, side vision and real vision transducers plus GPS chart plotter, four rod holders, Stereo with six speakers and more. 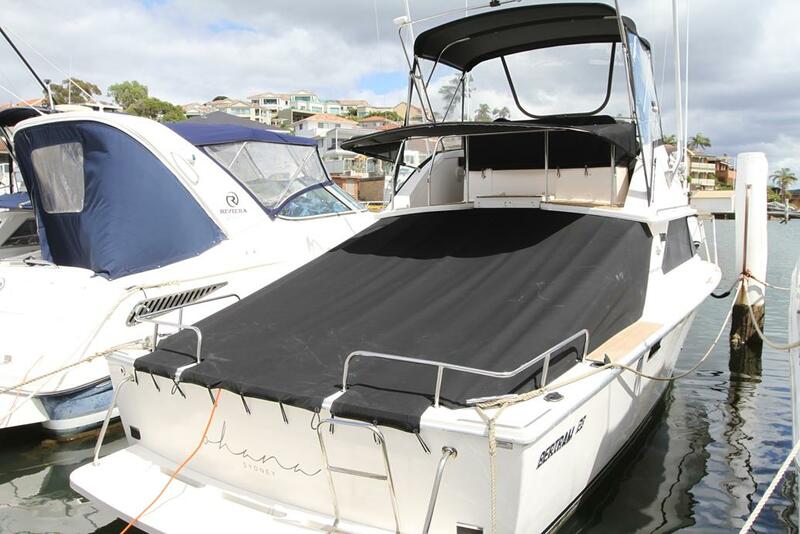 This would be one of the best examples of a 28 we have seen, the owners have taken delivery of a larger boat and want this sold.